Ready to have your best birth? A labor doula is a birth companion. 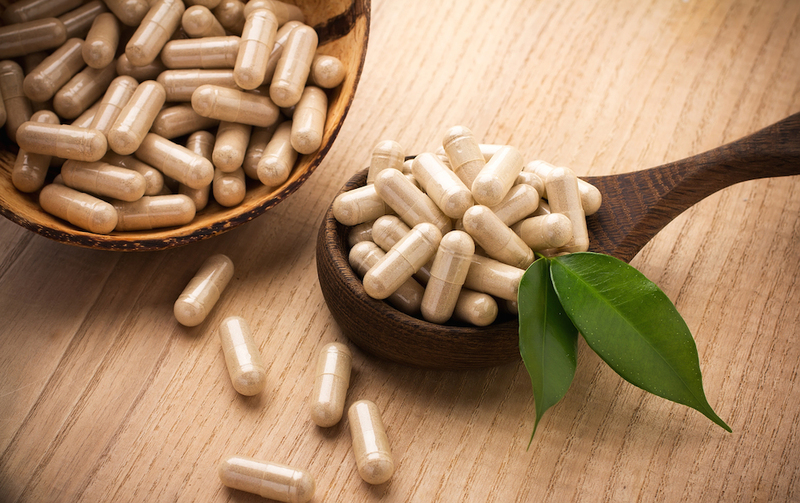 We give unbiased, evidence based support during the childbearing years. 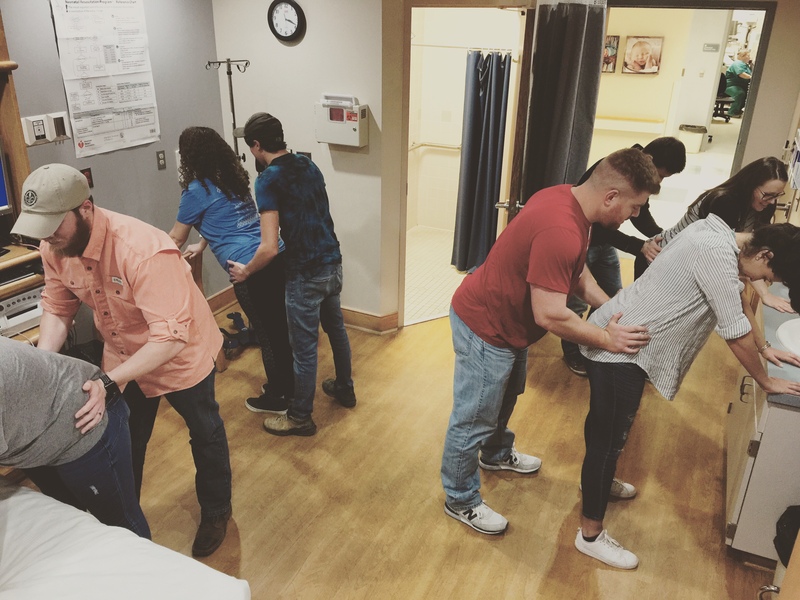 Our childbirth education course focuses on having an unmedicated labor and birth. Classes are held monthly in our area. Our IPPA Trained encapsulator practices under the highest safety standards and offers this service in North Alabama and beyond. 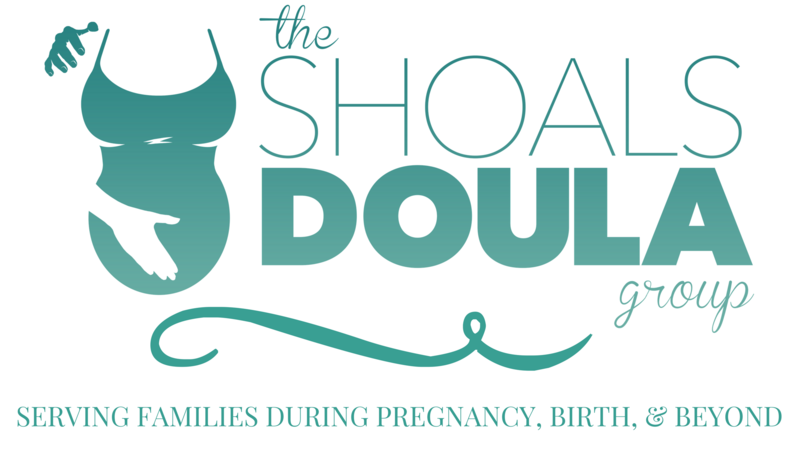 We feel the purpose of The Shoals Doula Group is to assist each couples' specific needs during pregnancy, birth, and postpartum. We strive to create an enviroment of peace and respect while working alongside a couples' birth and healthcare team. Here is where the mother feels secure to birth the way she needs to, the partners feel confident in their supporting role, and the medical staff feel unhindered in their role to provide medical care. We feel like this is the best environment for everyone! 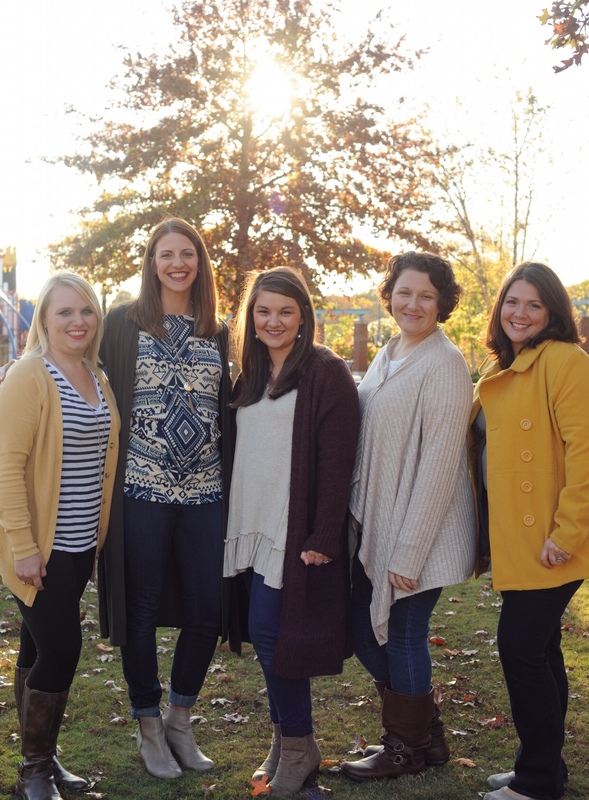 Owned and operated by Katie Terry, CLD, We are proud to be the most reputable and experienced group of doulas in the Shoals area. All of our labor doulas are trained and certified through CAPPA and we would be honored to serve your family! Please contact us to schedule your private consultation.